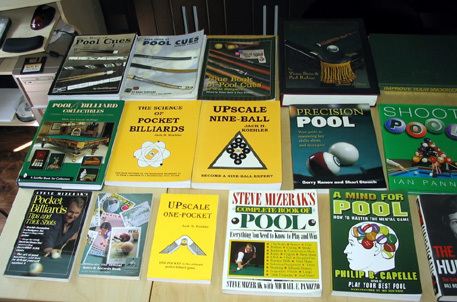 Take a look at the new Pro9 Pool Library - eventually we hope to have a comprehensive directory of every book ever published on cue-sports available to our members. Clicking on the links will open a new window, often with more detailed information on the particular book - all the books are available for purchase of course (new or second-hand). If the list becomes too extensive I may separate the pool from the snooker, and if there is any interest I'll probably make a directory of pool videos and dvds too! 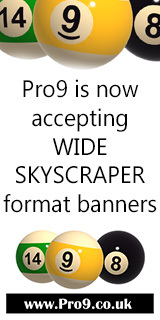 So check out the Pro9 Pool Library - enjoy!!! Does it load slowly for anyone, any problems?? Maybe I should do a poll on what type of connection people have before I load lots of stuff on a single page? It loads quick enough for me Dave. Mind you I have quite a fast connection at work. 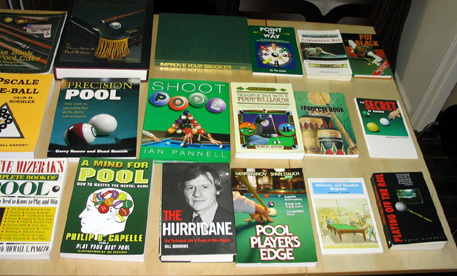 Simon D'Vali's excellent collection of pool books!!! mmm... Might need a shufty at a few of those Si! WOW!!! I just got an email from Phil Capelle!!! Thanks for the most complimentary review. It is greatly appreciated. 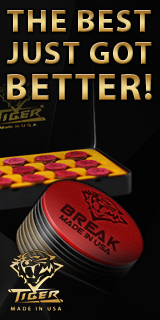 We better all go visit www.billiardspress.com then!!! Dave - You're mixing with the pool legends there. You're quite knowledgable too, when it comes to the game of pool. Well you knew what my password was!! Great idea Dave. Capelle also wrote 'Play your best 9 Ball' (couldn't see this in the library - here's a link to it on Amazon.com). It covers eveything from cue-action & posture right through to push out strategy and break techniques! Great book and an essential read. Page took 0.031232 seconds to load.